Jazmin feels different. She doesn’t want to stay in the village. She doesn’t want to have a baby. She doesn’t want to laugh at racist jokes in the local pub. She’s got to get out. 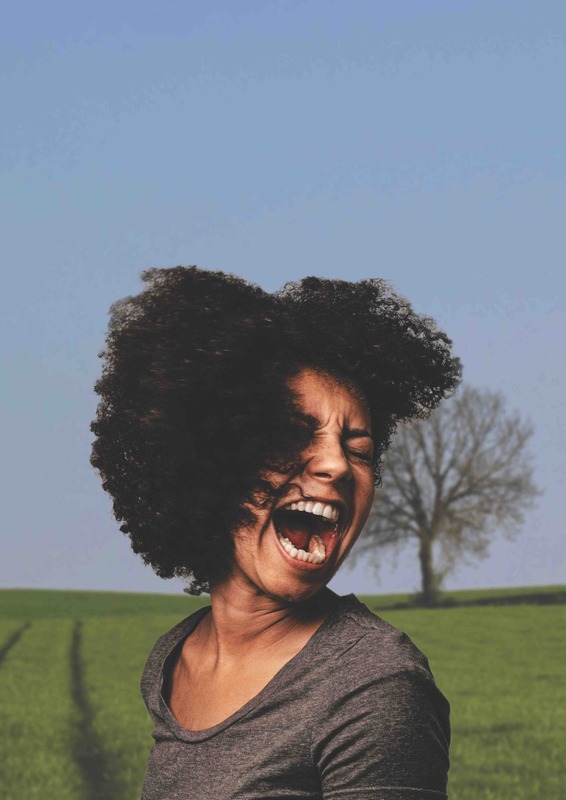 Following its world premiere at the Edinburgh Festival Fringe 2017 and a run at London’s Soho Theatre, Soho Theatre and Talawa Theatre Company present Half Breed, Natasha Marshall’s semi-autobiographical dark comedy about finding your voice. Natasha Marshall trained on Soho Theatre Young Company’s Writer’s Lab and the Talawa First new-writing scheme. Half Breed was shortlisted for the Tony Craze Soho Young Writers Award and the Alfred Fagon Award and was nominated for Best new play in the 2017 UK Theatre Awards.